Food concessions along Third Street will include mouth-watering favorites and new offerings. 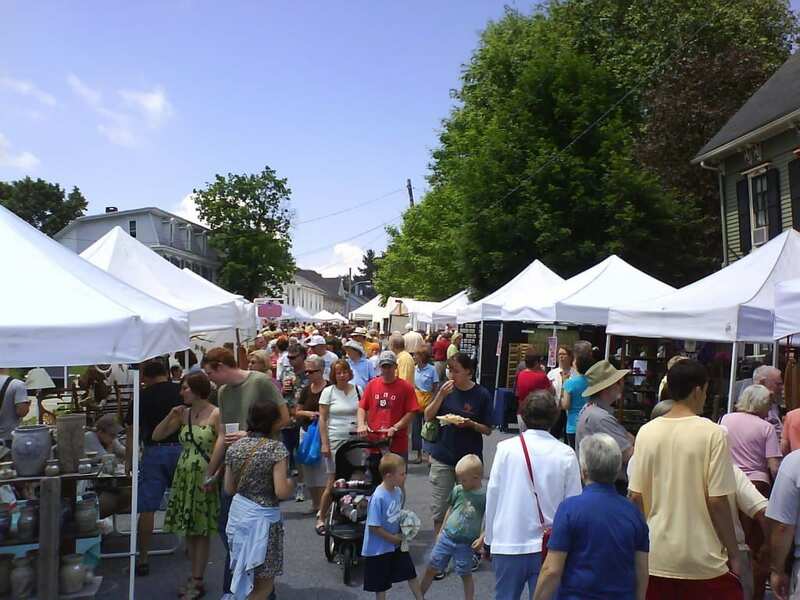 Along with funnel cakes, gourmet sausages, crab cakes, fresh fruit, braided pretzels, apple dumplings, and blooming onions, attendees can indulge themselves with stone oven pizza, beef sandwiches, venison burgers, specialty teas, pulled pork, kettle corn and much more. At the Gazebo on the opposite (east) side of Children’s Lake, you will find a number of children’s programs. Times for entertainment will be posted on sandwich boards throughout the festival and on Twitter (@foundryday). Free parking and shuttles will be available from Boiling Springs High School. Handicapped parking will be located on the east side of Second Street, just a short walk from Front Street. 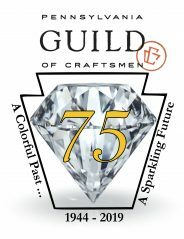 Foundry Day is sponsored by the Foundry Day Committee, Inc. with the Boiling Springs Civic Association and the Yellow Breeches Chapter of the Pennsylvania Guild of Craftsmen. The show runs from 9 AM to 4 PM, rain or shine.